Funny, how we can read the biblical narratives again and again and completely miss what’s actually being said. 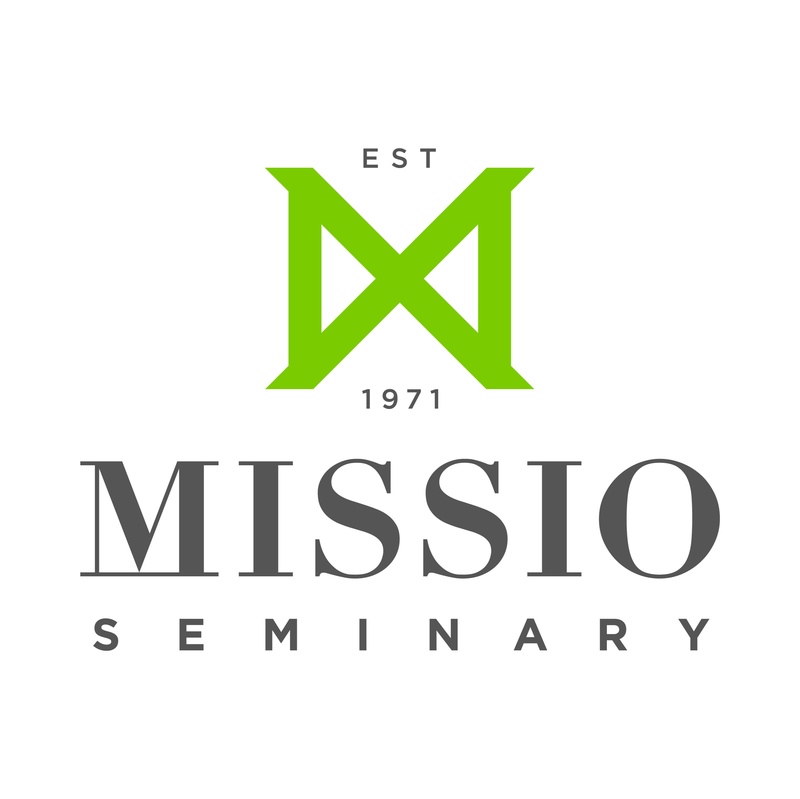 That happens all the time when we come to the text with our own cultural presuppositions—such as the assumption that men lead and women follow. That presupposition gets turned on its head in the ancient book of Ruth. The pivotal moment isn’t when Boaz sets foot in the story, but when Ruth digs in her heels on the road from Moab to Bethlehem and embraces Naomi and her God. From that point on, Ruth’s initiatives and Boaz’s responses drive the action. I never will forget the moment someone pointed that out to me. For me, it wasn’t a moment of victory for women over men. It was a devastating awakening that as God’s image bearer I have responsibility for what is happening in his world. It didn’t inspire me to gloat. Far from it. I wept to think of the time and opportunities I had wasted believing passivity in women—in me—was okay. 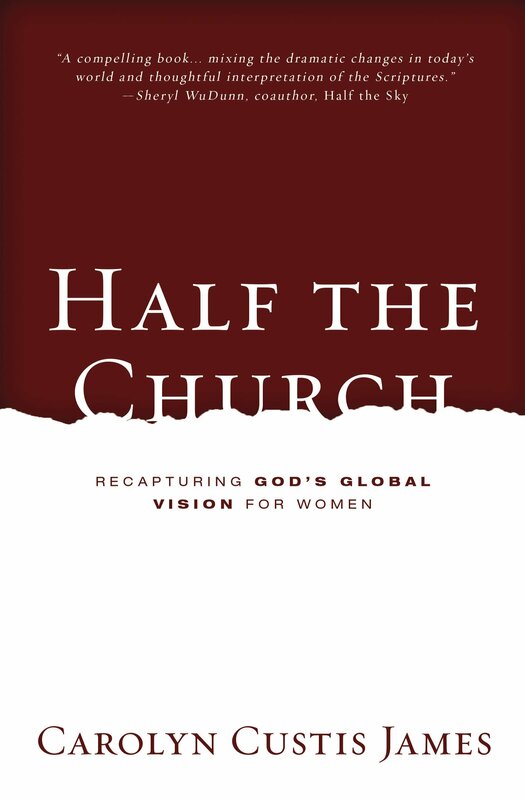 I grieved (still do grieve) because I knew that wasn’t the message women were/are hearing in the church. 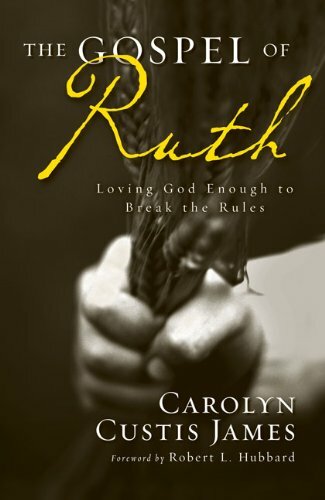 So it is hard for me to contain the joy I feel when women (or men) read The Gospel of Ruth: Loving God Enough to Break the Rules and experience that same jarring soul awakening. Is it really ok for a woman to take the initiative in life, especially in a marriage proposal? What happens when a woman takes the initiative & a man responds positively? Do the foundations of human society, as God designed them, begin to crumble? When a man empowers & follows a woman, is her femininity compromised? Is she usurping a man’s role? Is his masculinity diminished? And how do we reconcile a woman’s call to be submissive with the kind of behavior we witness in biblical stories of courageous women? The Gospel of Ruth answers these questions & many more. Its colorful telling unfolds like a richly woven tapestry that we’ve heretofore only viewed from the underside, all haphazard stitches & gnarly knots which Carolyn Custis James turns over to let us see the finished side. That’s how good her books are! “Boaz uses the same Hebrew word (hayil) for Ruth that the narrator used earlier to describe Boaz as a man of valor—’the elite warrior similar to the hero of Homeric epic. '” When this term is used of a woman, it not only encompasses the traits of noble, virtuous character and excellence, it also awards her all the attributes of her male counterpart. Ruth is an ezer-warrior, fighting valiantly to rescue the Elimelech family line. Boaz may have had cold feet in the night, but as morning breaks across the Judean horizon, his heart is deeply warmed by Ruth’s pressing him for and with “hesed”—God’s covenantal faithfulness for his people. In short, it is the gospel message taking us to a completely different realm of human relations. 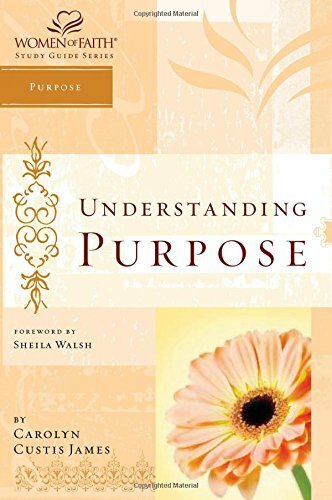 Boaz takes an active role in overthrowing that culture’s view of women in the words he vows to her: words of kindness, praise, and reassurance. He then proceeds to turn the ancient patriarchal value system completely upside down!!! This story weaves a comprehensive look at submission as no less than gospel faithfulness, showing Jesus to the world! I was sorry to have to lay The Gospel of Ruth down at the end. 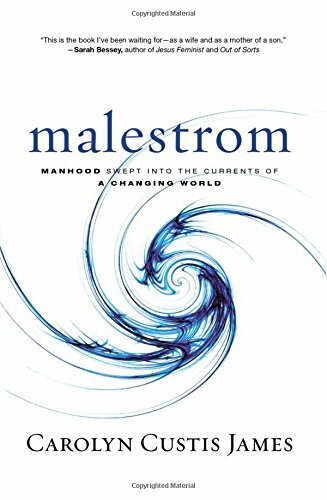 It became a close friend so much that I immediately started Malestrom. It’s going to be wonderful too! And it rouses me to do better. Yes. More of us need to confront this and embrace God’s calling on our lives. What I Did This Summer Report: It was my joy to deliver your powerful Gospel of Ruth message to a gathering of Tirzah International’s global leaders in Nairobi, Kenya. Recalling with utter gratitude how you poured these life-altering truths into my young widow’s soul back in 1999. Ever since then, in my ministry work with widows around the world, I’ve been able tell them about Ruth’s brave and bold choices, and watch eyes light up with hope. The thank you’s are echoing over years and miles, Carolyn! What joy to hear this! 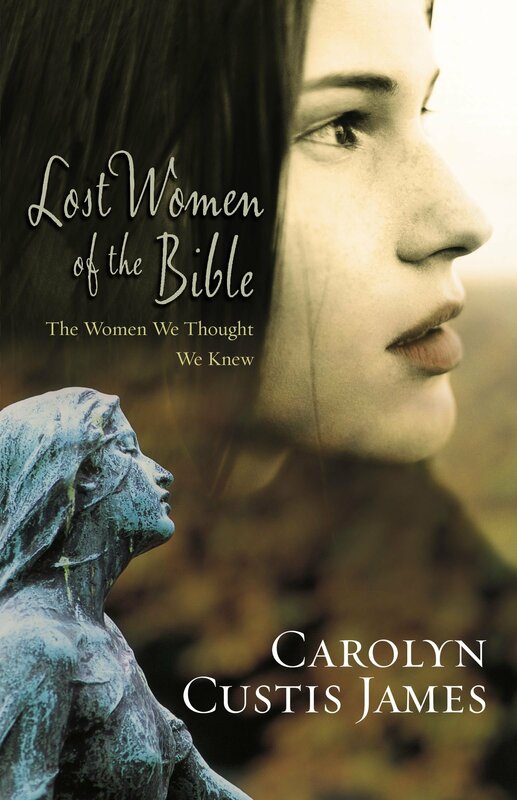 The book of Ruth has so much to teach us, even more that what we knew back in 1999. 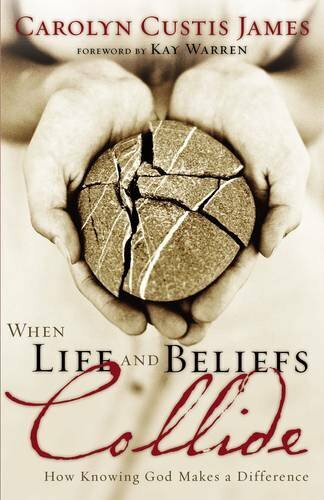 “Life-altering truths” that breath courage and hope into all of our stories. A stunning reminder of the incredible kingdom potential God has entrusted into his daughter and that Ruth’s story is unleashing. Love to you, my friend.